The EU provides funding in the form of grants for a broad range of projects and programmes covering areas such as education, research, health, consumer protection, environmental protection and humanitarian aid. 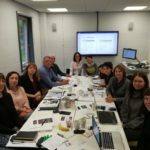 If you are planning to build up projects with local or European partners and need funding, or if you intend to interact with European institutions and be involved in such partnerships, EELI can build and fully manage your project. Technical assistance to public and private institutions in the development of EU proposals as well as with a stable network of trustworthy partnerships in all fields. 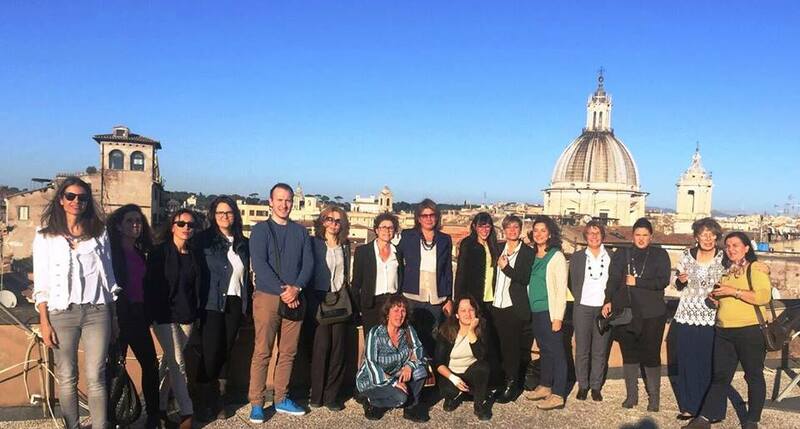 The EELI institution also participates in European programmes as a partner organization. 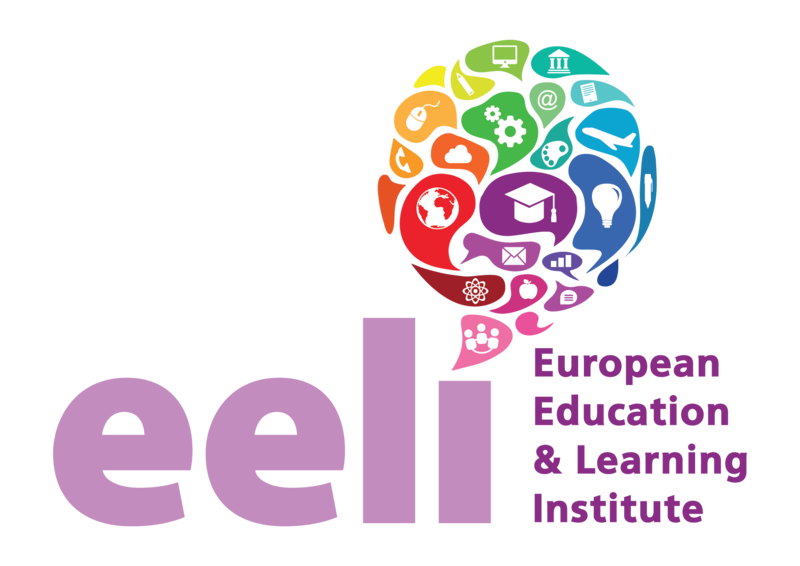 EELI provides public and private Institutions with technical assistance in the development of EU proposals as well as with a stable network of trustworthy partnerships in all fields. The Institute’s expert team, specialised in several EU funded programmes, provides consultancy and guidance in relation to EU policies, funding rules and the planning of multilateral projects. European funding is managed according to strict rules so as to ensure that funds are managed in a transparent and accountable manner. 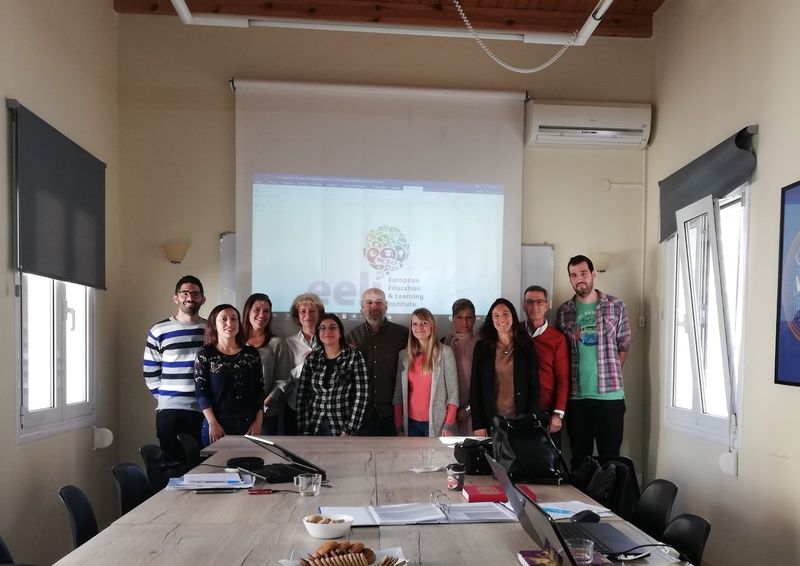 The “3DJail – Printing the future” project is an Erasmus+ KA2 project, Strategic Partnership in the field of Adult Education and its purpose is to develop the technical and digital skills needed to install and use 3D printers. 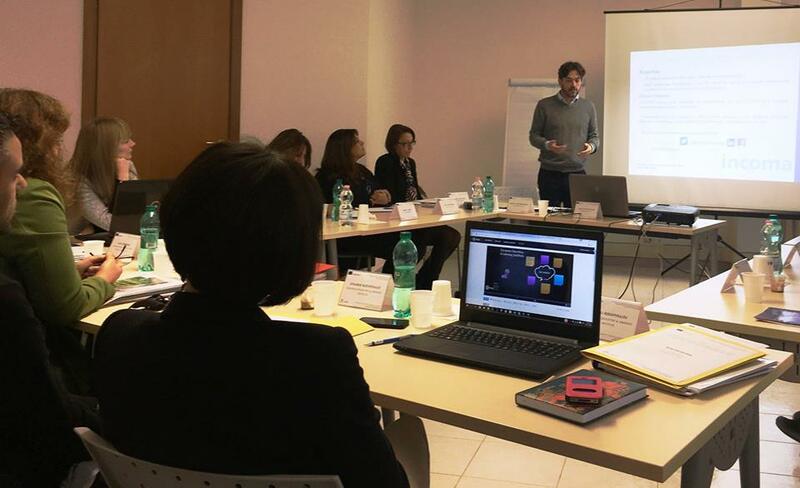 During the project, the consortium partners will develop and test a training programme for prisoners aiming to upgrade their digital skills and enhance their employability. 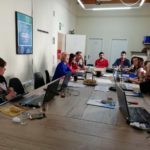 Τhe European Educational project “Reducing Early Leaving in VET – RELiVET” is an Erasmus+ /KA2 Strategic Partnerships in the field of Vocational Education and Training. 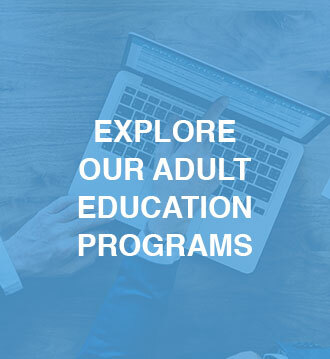 Its main goal is to develop a training programme, specifically designed for Vocational Education and Training staff, which will advise on new supportive strategies that can prevent school leaving and keep students coming from disadvantaged backgrounds in Education and Training. 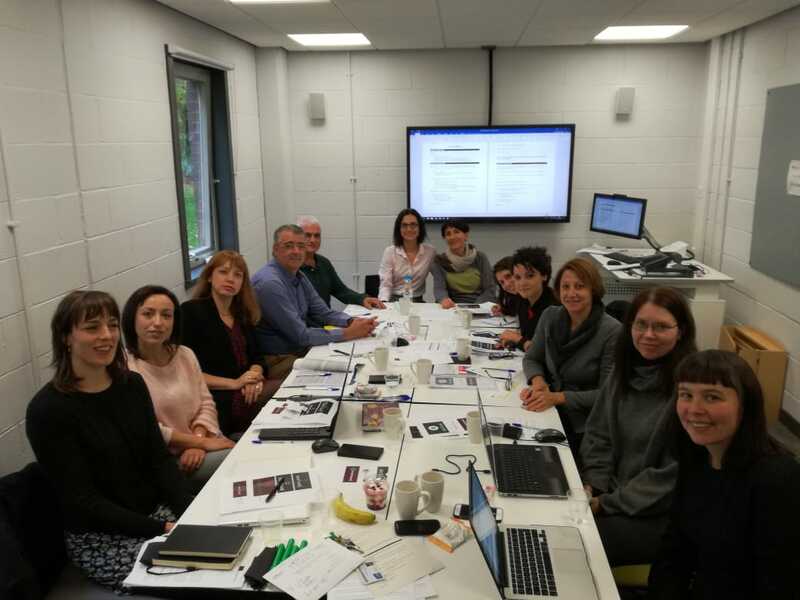 The international project entitled “Intercultural Training for Educators – InterTrainE” is funded by the EU (Erasmus+ Programme/ KA2 action/ Strategic Partnerships for Adult Education) and has 7 partners in 4 countries (UK, Finland, Italy, Greece). Its aim is to develop a training programme for educators teaching adult migrants. 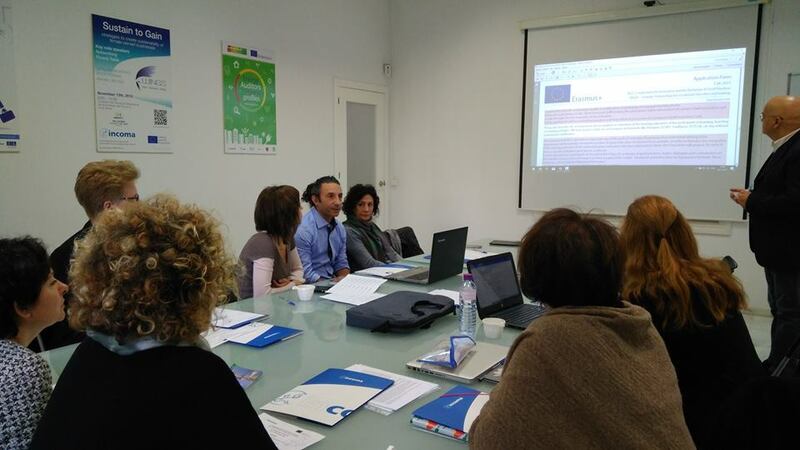 The aim of the project is the collection of best practises that help the integration of socially vulnerable groups. 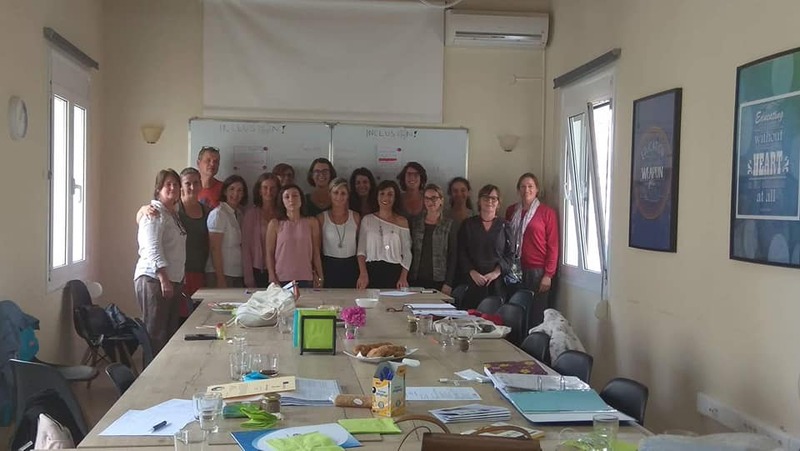 making process in the following target groups: teachers, psychologists, psychiatrists, and entrepreneurs in the Non-Governmental education sector. 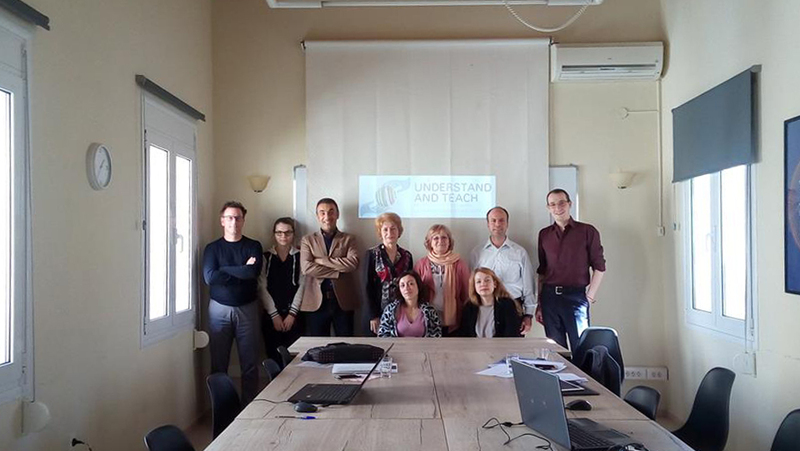 The project aims to equip teachers, tutors and others with a duty of care for dyslexic students, with the ability to teach and support them successfully and efficiently by developing new educational skills; this, in turn, will provide the students with access to both knowledge and to the labour market. 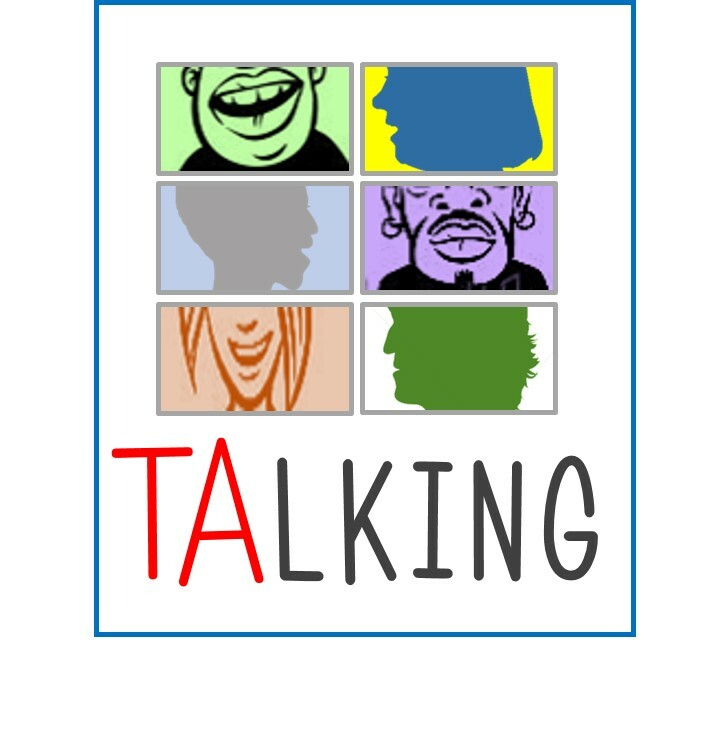 The TALKING project aims to upgrade the skills of educators engaged in training activities in adult education involving immigrants. It refers to the communicative and relational competencies that are necessary to manage an educational relationship between people of different cultures and languages. 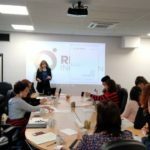 It forecasts the development of activities such as implementation, delivery and dissemination of an innovative methodology, based on the principles of Transactional Analysis. The aim of the programme «Guidelines for the work inclusion of refugees and asylum seekers» is to search and record the qualifications required by professionals working on refugee’s integration and hosting services and to match these skills with formal and informal education according to the European Credit system for Vocational Education & Training (ECVET). 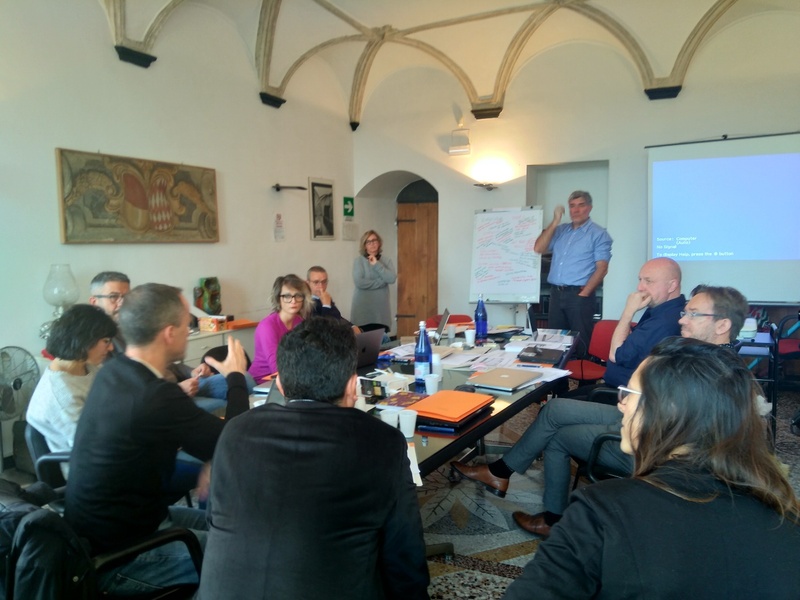 The final outcome of the project will be the publication of guidelines aiming to improve the technical preparation of the practitioners and the efficiency of the services provided. 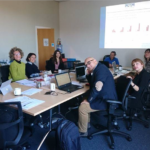 In this way the project will support the evaluation of the Reception System for refugees in Europe (Reg.UE 516/2014), and the communication of innovative practices and effective tools, as these will arise through the comparative analysis of the services provided in partner countries.